FUE is the modern technique of hair transplantation. 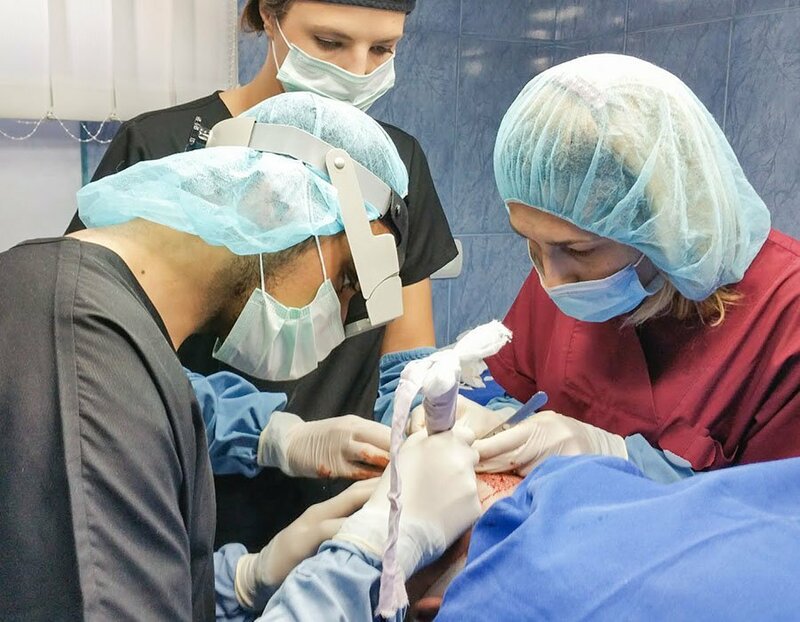 The treatment removes individual follicular units directly from the patient's donor site, which are then replanted into the scalp. 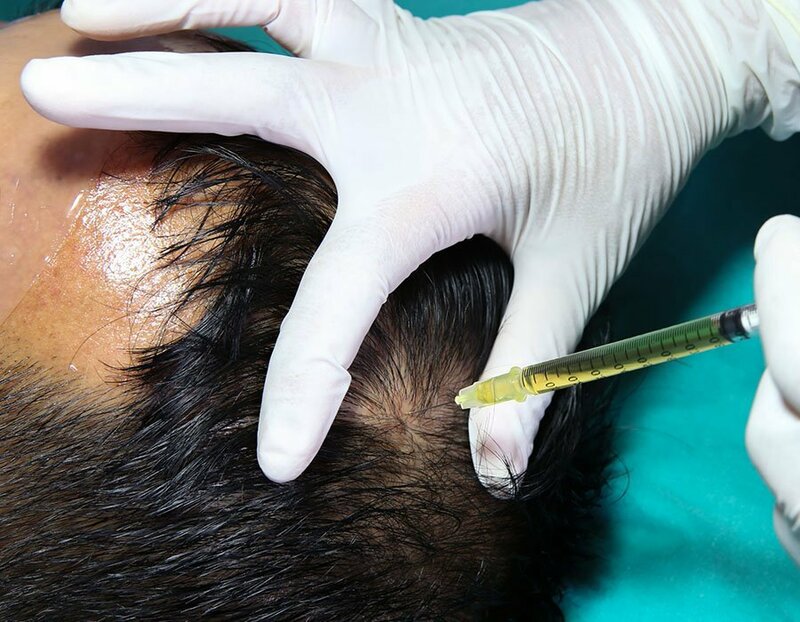 PRP therapy for hair loss involves withdrawing a patient's own blood, processing it so that only the enriched cells (platelet-rich plasma) remain, and injecting it into the scalp. PRP contains essential substances that can stimulate natural hair growth.